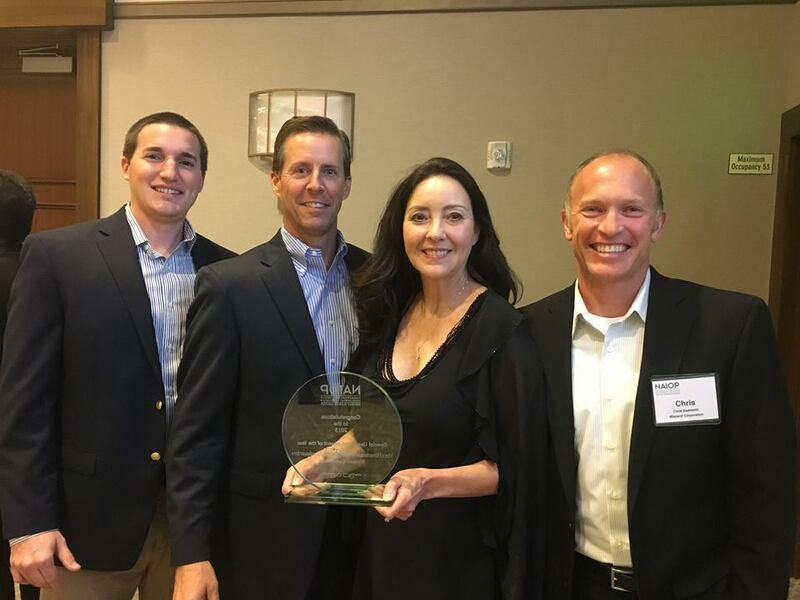 Wieland is pleased to announce it was awarded the Special Use Development of the Year award last evening at the NAIOP Awards ceremony in Orlando, FL. Wieland was recognized for its outstanding work on the Voxx International Headquarters facility, where it acted as the construction manager. NAIOP is the trade industry for industrial developers and operators in North America.